Magento is one of the fastest growing ecommerce portals in the world. It is used by more than 240,000 merchants globally. The platform is built with robust ecommerce tools that will help any business attract more prospects, sell more products and generate more revenues from their ecommerce portals. Some $25 billion in transaction volumes go through Magento every single year. So in terms of its credibility as a good solution, it is an industry leader. A striking feature of the Magento is the availability of the many themes that you can use to quickly set up an ecommerce store. There are numerous ready themes as well as templates that can be easily deployed in order to setup the ecommerce platforms. Many ecommerce investors are generally split on whether to opt for the Magento premium themes or the free themes which can easily be downloaded online. Let’s face it, when it comes to themes and templates, cheap or free is certainly not the best. No one is going to spend a considerable time and resources developing premium product and then distributing it for free. At the same time, there are certain categories of ecommerce developers that may not have the scale and resources to invest in top quality premium themes and as a result, the free themes will be ideal. So there are free themes which have merit but these are also well supplemented by some quality premium Magento ecommerce themes. So which road should you take if you are planning to build an ecommerce website around a Magento portal? As the name suggests, these are Magento themes which are priced. Prices vary based on the developer as well as the features and the capabilities of the theme or template. When you buy the best Magento ecommerce themes, you will be assured of an A+ grade support. This is something that is missing in the free Magento themes where there is no contractual obligation between you and the developer. Premium theme developers build these to earn a living or generate revenue and they, therefore, go out of the way to make your life as easy as possible during theme deployment. Premium themes are always reliable for similar reasons listed above. They are updated regularly and often come with lifetime support along with very extensive documentation. 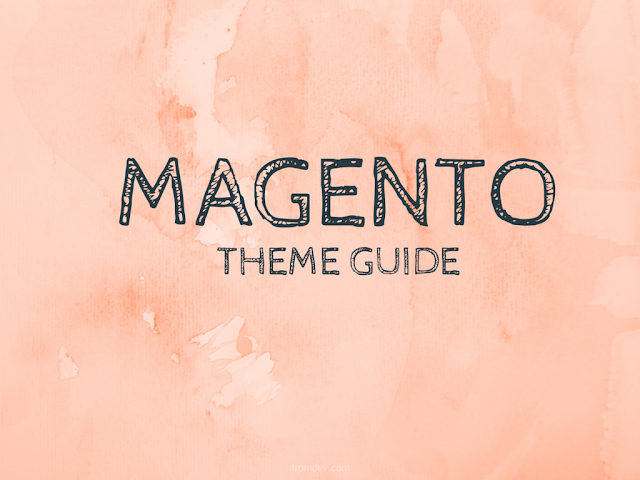 The Magento premium themes will have several unique features which will be missing in their free counterparts. Due to stiff competition, the developers are working hard to differentiate their products by offering you more at the most reasonable pricing. In premium features, there is a great attention to details so you have better tweaks in several areas such as SEO-friendliness and great speed. Premium themes are available in various forms in order to suit the diverse needs and tastes of end users as opposed to the more one-dimensional free themes. They are not so common like their free counterparts and as a result, they give your ecommerce store a unique appeal. The downside is that they come at a price. To get a really good premium Magento theme, you have to pay a steep price. Some premium features are also loaded with too many features than is necessary in order to increase their appeal which is not the case with the free themes. In some cases, premium themes may only be commercial entities that are not necessarily standards compliant as they are not taken through a review process by the Magento community. There are numerous good free Magento themes that you can also choose. These are mostly developed by hobbyists or developers who would want to boost their portfolio before branching into the premium market. They are FREE, so they won’t burn a hole in your pocket. Developers generally respond to general queries in the comments section even though they do not offer dedicated support. There are numerous plugins and configuration settings available which you can add to extend their functionality. Some are available through spam and phishing links and will pose serious security threats on your magento store as well as for your customers. If you are doing serious development work and you need powerful websites that look incredible, then the premium Magento themes would be the best option. For light ecommerce development where superb quality is a not a consideration, you could go with the free themes. 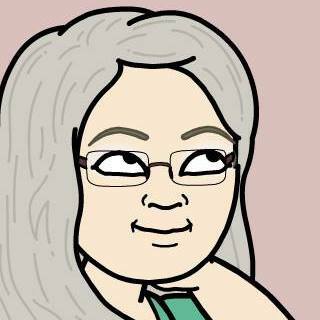 Stella Reed is a Tech Gig and working with ThemeHeros, a favourite place to collect premium OpenCart themes, Magento themes and extensions. She is very much interested in writing about immersing eCommerce industry and its latest trends such as premium magento ecommerce themes, top ecommerce platforms, mobile commerce technologies and many more.